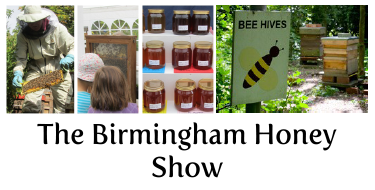 Back for a fourth year, the Birmingham Honey Show is a chance to find out all about the fascinating craft of beekeeping, you’ll be able to talk to local beekeepers, meet a queen (! ), learn about the different types of bees, talk to beekeepers, think about becoming a beekeeper, view observation hives, see the competition entries, make candles from beeswax and buy locally produced honey direct from the beekeepers all in the settings of a beautiful organic community garden. Click here to read more and plan your visit to this family-friendly event.